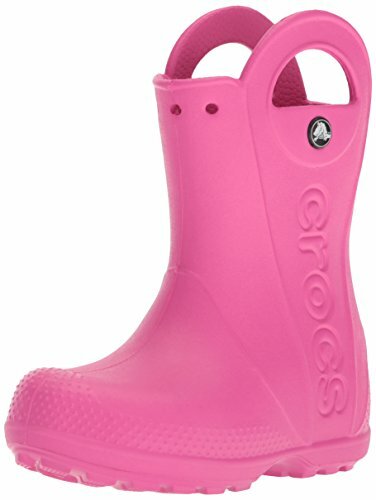 Start your little one out on the right foot with these classic Crocs shoes. Croslite heel strap provides a secure fit every time. 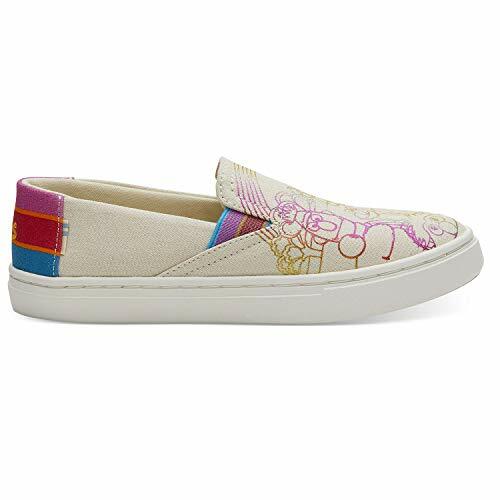 Slip-on design for easy on and off. Footbed conforms to the heel while circulation nubs stimulate blood flow. Non-marking outsole delivers traction on a variety of surfaces. Fully-molded Croslite material construction for maximum lightweight cushioning. Measurements: Weight: 1 oz Product measurements were taken using size 2-3 Infant, width M. Please note that measurements may vary by size. Weight of footwear is based on a single item, not a pair. Salt-water sandals have been cult classics for over 70 years, ever since walter hoy started making them with scrap leather from military boots during wartime shortages in 1944. they are the quintessential flat sandal still made with genuine leather uppers and little-way stitched rubber soles. they form to the shape of the foot with repeated wear, a process that hastens when wet. 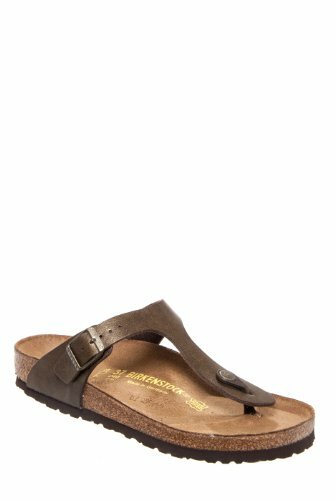 these versatile sandals combine comfort, fashion, and functionality, so they're perfect for wearing to the beach, splashing in the sea, pounding the pavement, or just hanging out. 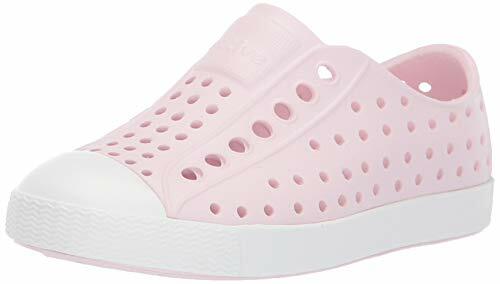 The made 2 play phibian is a cross between a shoe and a sandal. Quick dry upper, machine washable, secure closure, and rubber on the outsole. Large handles for easy on-and-off. Care : Wash them with cold water and a mild soap. LED lights are very durable. After the test, it can be used repeatedly for about 300,000 times! Battery is not replaceable. Skid resistant and wear resistant. The sole is made of PVC, allowing you to walk comfortably on all kinds of ground. Light and comfortable, full of flexibility, shoe bed and outsole have both cushioning and comfort. Special design of waterproof LED lamp, suitable for all kinds of indoor and outdoor activities, such as shopping, running, party, bathroom, beach and so on. 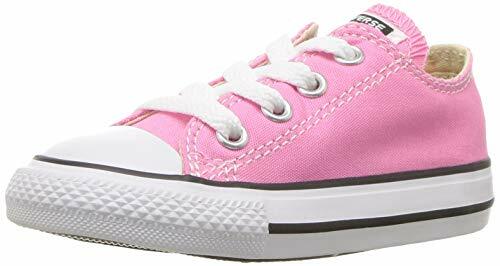 To find the best size for your child, measure the foot length of your child before purchasing. 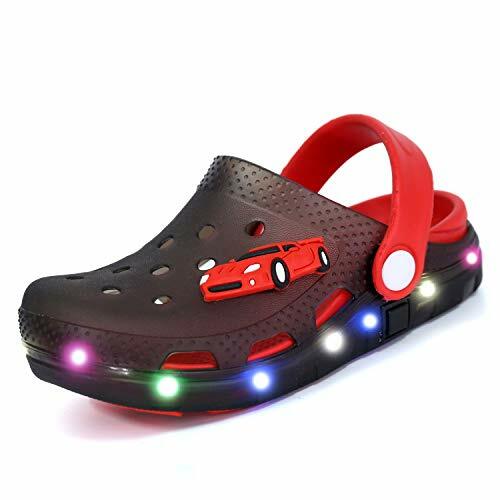 The shoes length is include in product description. Seasonal classic, Alpargata; a fun take on our classics for the little one who wants to stand out from the crowd. The Kids' NIKE Kawa (GS) Slide features a soft synthetic strap that conforms to the natural movement of your foot. Its cushioned platform combines plush foam underfoot with a durable, lightweight outsole foam for long-lasting wear. Anddyam unicorn slippers slippers are as cozy and warm as they are adorable and magical. 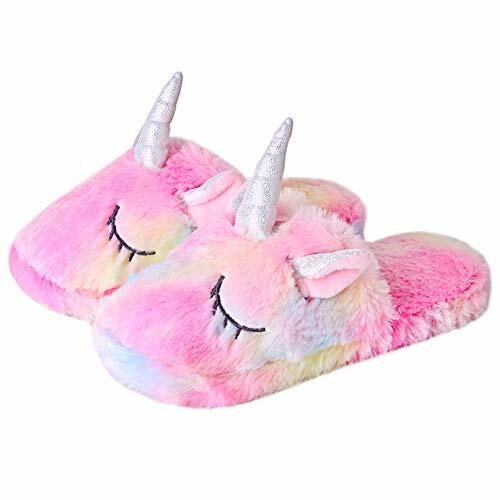 Fill your mornings with magic with these cute unicorn slippers.These adorable slippers are ultra-soft, each slipper features black eyes, pretty ears,lovely nose. 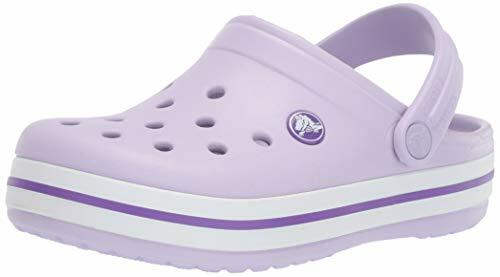 Slide your feet into the cute unicorn and your morning routine will be more pleasurable Comfort foam footbed provides unmatched support, and the gripped outsole gives the perfect amount of traction. Very pratical used, every household should have some,for your families,friends drop by,gatherings,everybody will love it!Also can use as gifts for holidays,winters,bad weathers! Cool cutouts and bumptoe durability help her go with the flow on hot summer days. Machine washable for easy cleaning. 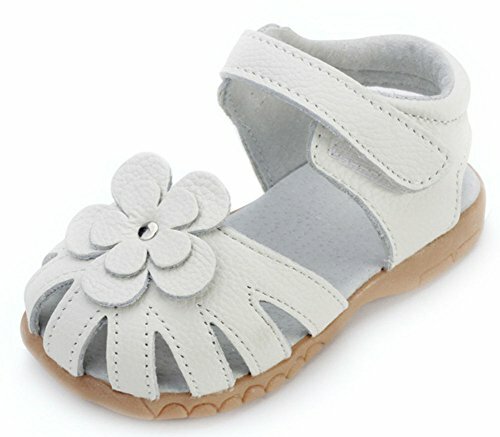 This Femizee Leather Girls sandals are closed toe designed, with a strap protecting toes from scrapes and stubs, comfortable and durable. 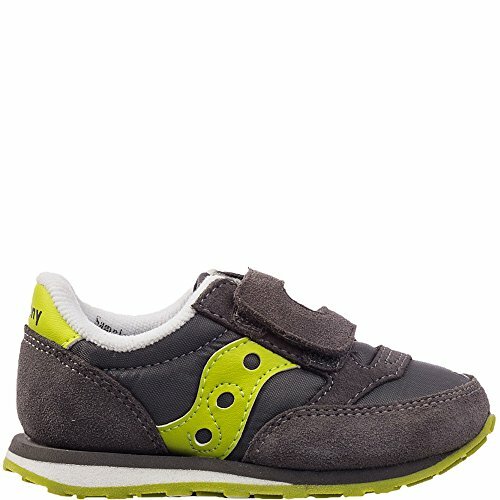 Breathable high quality cow leather upper, great for your kids everyday wear, let their little feet stay comfortable and protected all-day long. 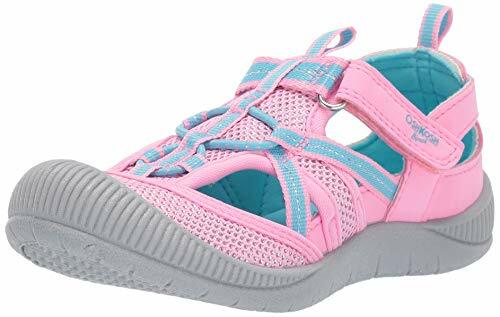 Featuring an adorable print and hook-and-loop straps for easy on and off, these comfy and durable water shoes are perfect for a day at the water park or playing in the sprinklers! 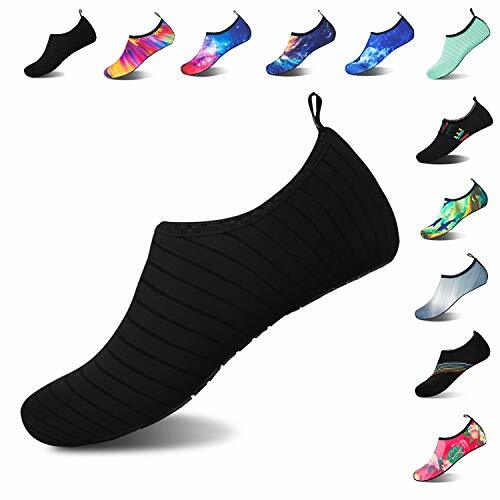 Boys Girls Toddlers Water Swim Yoga Socks Aqua Beach pool shoes for Kids. 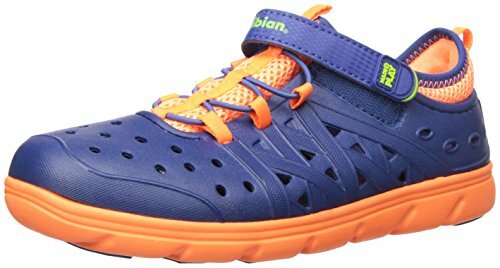 A lightweight breathable kids water shoes, Quick drying, excellently flexible and comfortable. Various lovely cartoon animal pattern designed, your child will like it, more choices for you. Various size water shoes are designed for toddlers, little kids, big kids. Perfect for water park, swimming pool, beach and other indoor and outdoor leisure water sport activities. Various size water shoes are designed for toddlers, little kids, big kids. Please refer to the SIZE CHART. COMFORTABLE MATERIAL: Made of soft durable, soft friendly hight quality material. quick drying and breathable, comfortable to wear. Not stuffy, No smell. 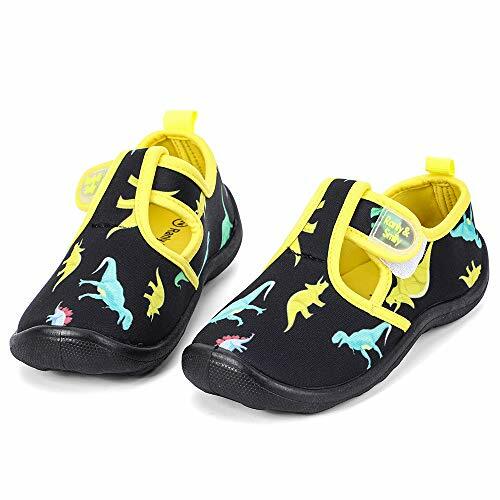 CONSIDERATE SAFETY DESIGN: Anti-slip rubber sole with honeycomb pattern prevent slipping during exercise and sports activities and protects your baby feet from being hurt by sharp objects. PERFECT WEARING EXPERIENCE: Super lightweight and flexible just like socks. fabric upper with overlays provides a close, supportive fit, keep shape of foot pretty without distortion. OCCASIONS: Various size water shoes are designed for toddlers, little kids, big kids. Perfect for water park, swimming pool, beach and other indoor and outdoor leisure water sport activities. TIPS: Please refer to the SIZE CHART in product description. We promise exchange, return service if there are any size/quality issues, make your purchase risk free.